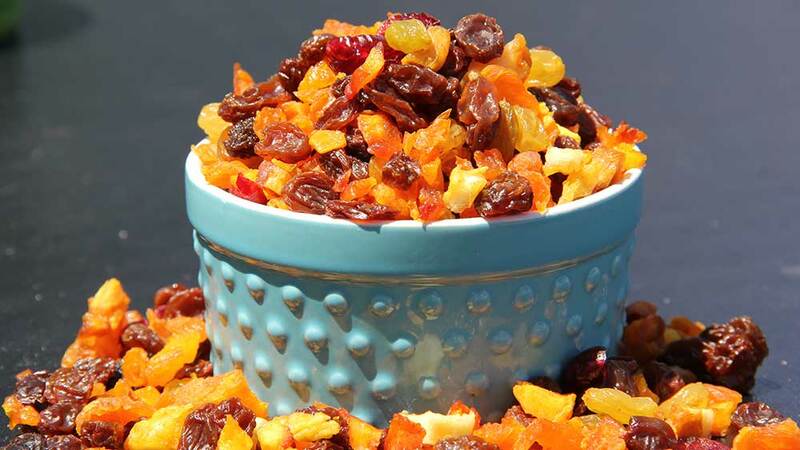 This mixture of dried apricots, peaches, nectarines, pears, raisins, and cranberries it a delicious way to sample many types of dried fruits. 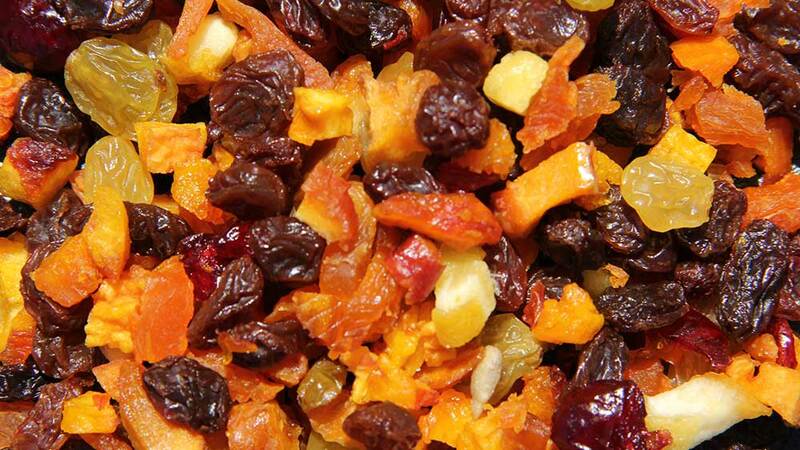 They are also great for making your own trail mixes. Grown in California. Priced per lb. 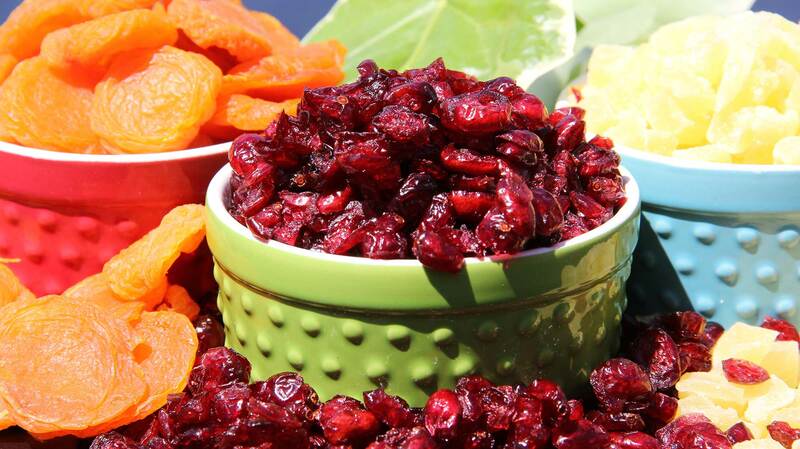 Not the most appealing dried fruits, but don’t get scared off these are delectable treats. Grown in California. Priced per lb. 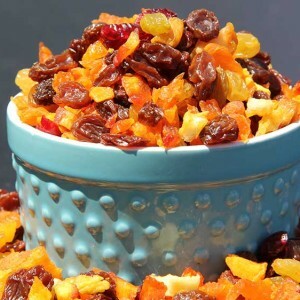 One bite of these dried peaches will introduce you to a moist, sweet, and delicious treat. Grown in California. Priced per lb.